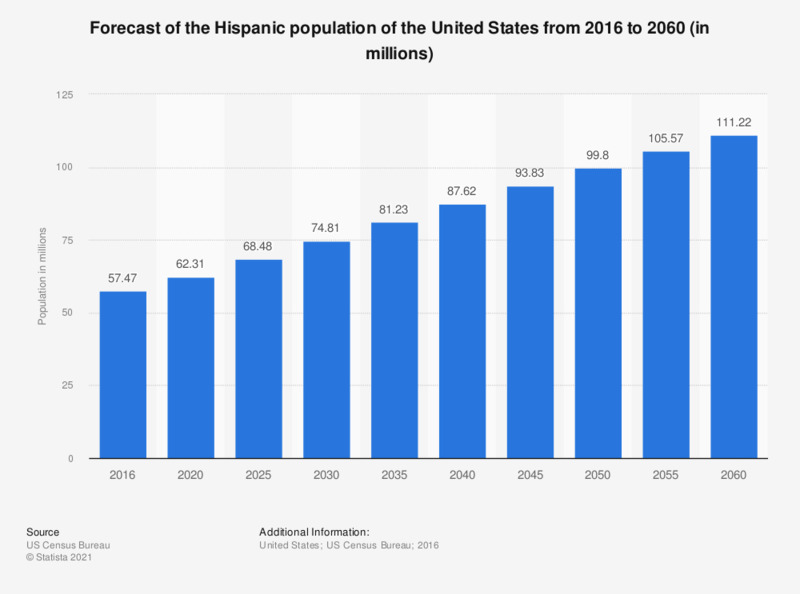 The graph shows the Hispanic population in the United States in 2016 and offers a forecast until 2060. According to this projection, there will be over 111.22 million people of Hispanic descent in the United States in 2060. Which of the following do you consider a good credit score?